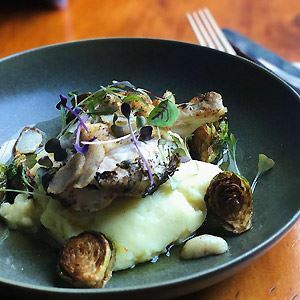 For a taste of gourmet regional Italian flavours, organise to meet friends at Al Taglio restaurant, a Surry Hills establishment located on Albion Street. 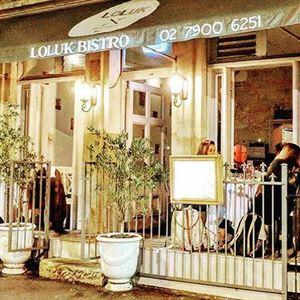 Filled with a lively buzz, a modern interior with light Scandinavian inspired aesthetics draws a sleek crowd of Sydneysiders, while a relaxed outdoor setting is well suited to kicking back over after-work drinks through balmy evenings. 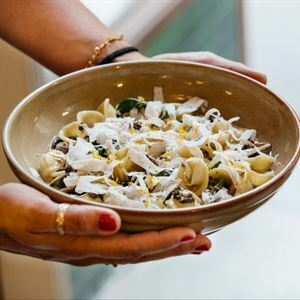 A selection of premium ingredients are imported from Italy, including cured meats, cheese, spelt and gluten free flours alongside organic wines and craft beers sourced both locally and from Italy. 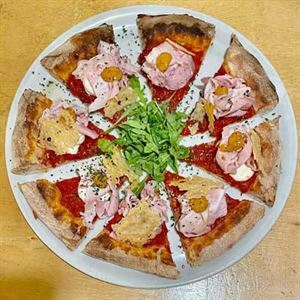 Be sure to try an organic spelt pizza, perhaps generously topped with roast turkey, smoked mozzarella, fresh rocket and cherry tomatoes or a tantalising mix of cannellini beans, crema di bufala and King prawns.